What Qualifies Me as a Good Tenant? 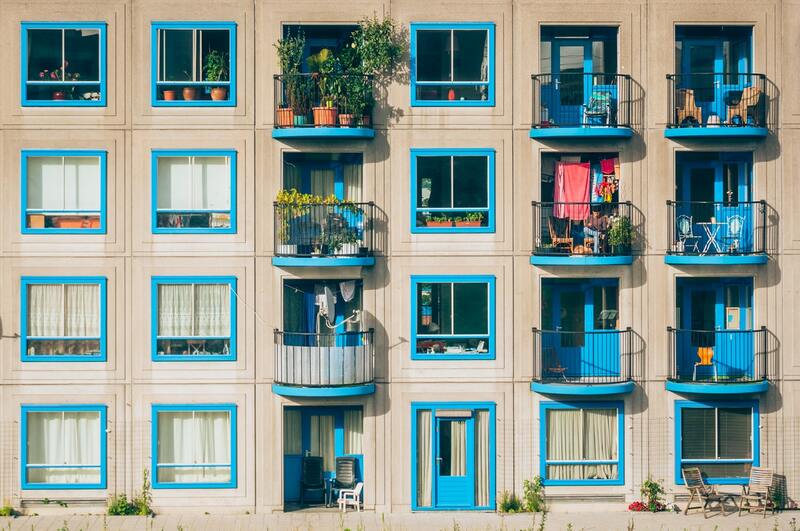 Since many cities, St. George included, often have a high demand for newly vacant apartments and rental homes, it is a good idea to separate yourself from other applicants by being a qualified and good tenant. Follow some of these tips to show your potential new landlord that you are the best tenant for the space you would like to rent. Be pet free. This, of course can be a tough one if you already have a pet as part of the family. That being said however, if you are pet-free then make sure the landlord knows it right away. Not having a pet that will damage carpets and walls may just put you at the top of the running for getting the rental that you want. Don’t smoke! Most states have banned smoking in restaurants and public places, and Utah is one of them. This also goes for apartment buildings and condo complexes as well. The landlord may not ask about this but let him or her know that you don’t smoke up front. Or it may be a question on your rental application. Either way, not smoking will help you. Be prepared to show proof of employment. Most landlords will ask about your job and income, so be prepared to share your current employment situation. Most applications ask about your employment in detail. Consider bringing a letter from your employer, and paystubs with you when you meet your potential landlord the first time. If you have been at your job longer than a year, having a reference from your previous employer will also help. Provide references. To really set yourself apart from the pack of applicants, bring one or two reference letter with you that attest to your character. This will save your new landlord the trouble of having to call or hunt down your reference from your application, and will also make you look very prepared and on top of things. Let the landlord know that you don’t play loud music or have loud parties. He or she will appreciate a well-mannered tenant that the neighbors don’t have any problems with. Consider a longer lease. If you know you’ll be staying around for a while, tell the landlord up front that you would be willing to sign a 2-year lease. This takes work off the landlord’s plate because he won’t have to find a new tenant in a year. He also knows you are invested in living somewhere that you enjoy, and will like take care of the space. You may even get a discount for leases that are two years or longer. Use your best interview skills. You’ll meet the landlord on your visit to check out the apartment. If you are not alone in this situation, follow up and ask for an interview so you can relay all of the above information in person and without other apartment seekers around. This will also show the landlord that you are serious about renting an apartment. Overall, the landlord wants good, responsible people living in the building. 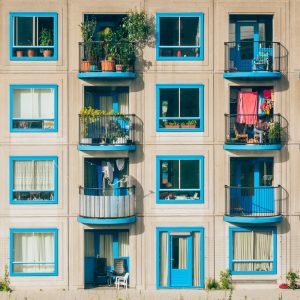 Yes, most of this is common sense and intuitive if you put yourself in your potential landlord’s shoes for your St. George rental space.